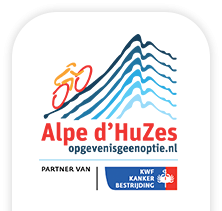 You can register for Alpe d'HuZes as an individual participant or as a team. Cycling, running or walking, everyone who participates in Alpe d'HuZes will have a unique experience! 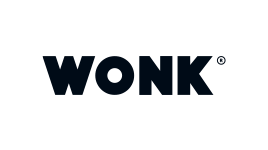 As a participant you will raise a minimum amount of 2500 euros. Every euro donated to the Alpe d'HuZes/KWF Fund goes directly and for the full 100% to cancer research. The Alpe d'HuZes race day will take place on Thursday June 6th, 2019. The Alpe d'HuZes race week runs from Sunday June 2nd to Friday June 7th. When registering for Alpe d'HuZes you pay a 125 Euros registration fee. Your Alpe d'HuZes outfit (shirt and shorts) with space for your own sponsor logos. With the registration fee Alpe d'HuZes also pays for materials that we cannot get sponsored.